My go to shoe....Well made and comfy they last for ever. These are really great comfortable summer shoes. They are casual wear and look really good especially when worn in and get better over the years. 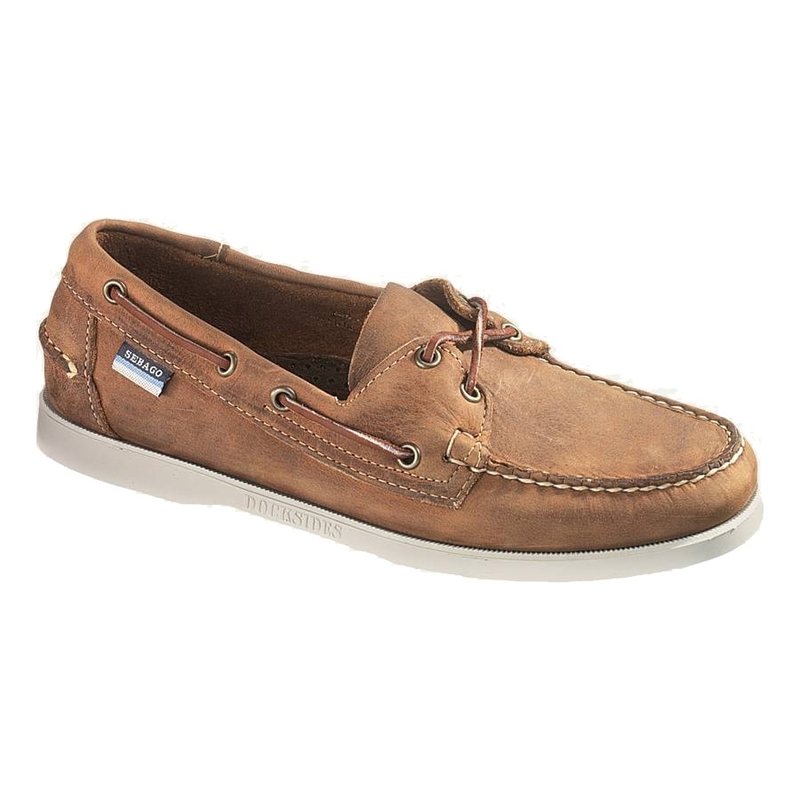 I have been buying Sebago Docksides for about 30 years and they never disappoint. Excellent service and delivery process.